RS scissor lifts deliver industry-leading duty cycles and nimble operation. 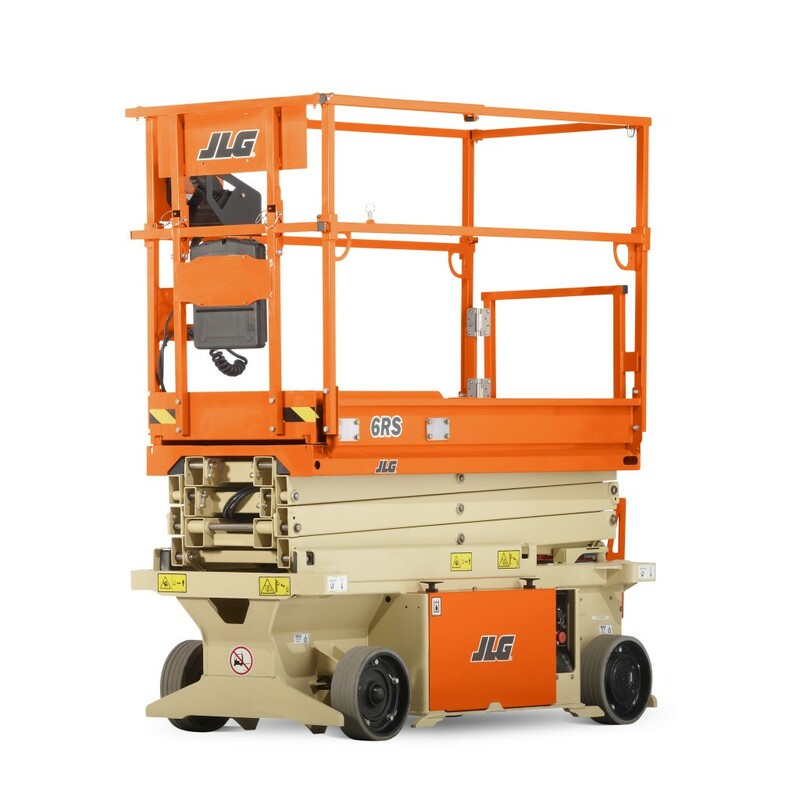 RS scissor lifts operate on four hoses, which significantly reduces potential leak points. In addition, the robust design positions the hydraulic pump within the frame for added protection.